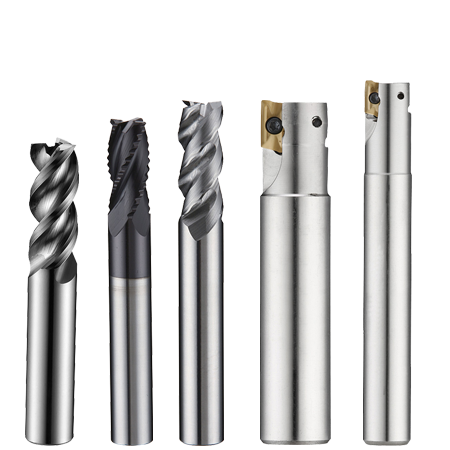 Top Quality Materials For Dependable Drill Performance ! 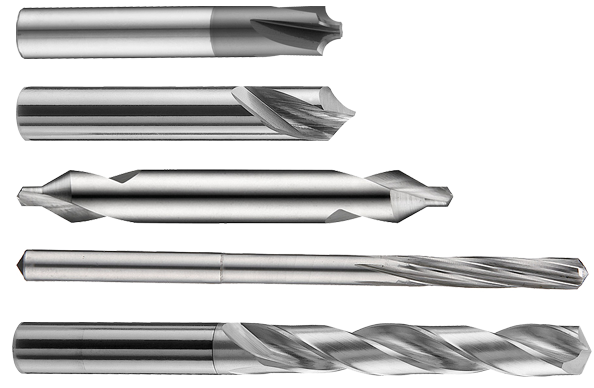 TUNGSTEN CARBIDE DRILLS/END MILLS Cutting Tools Expertise Quality-insistant! 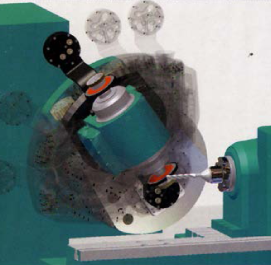 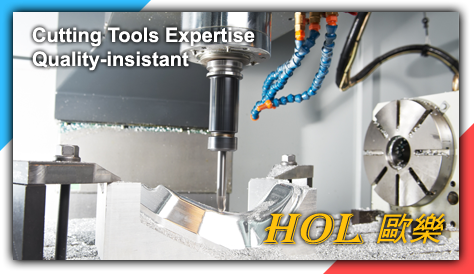 Advanced Tool Inspection ! 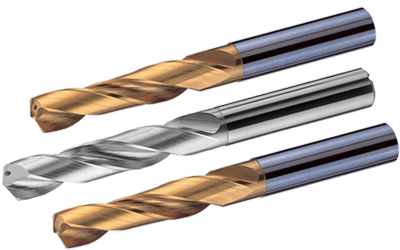 Quality Guaranteed ! 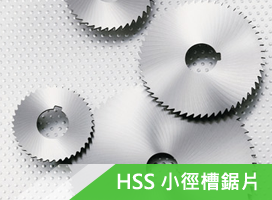 Made with European ultra fine grain tungsten carbide material. 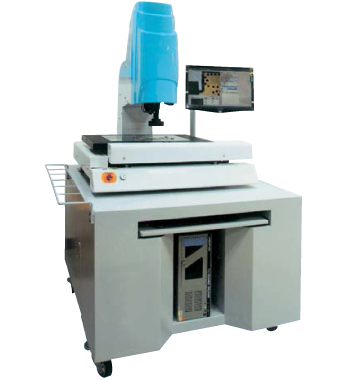 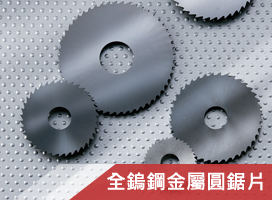 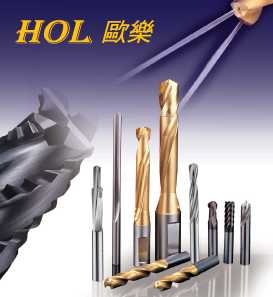 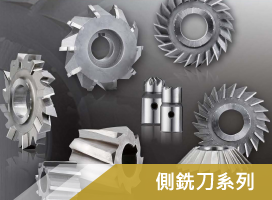 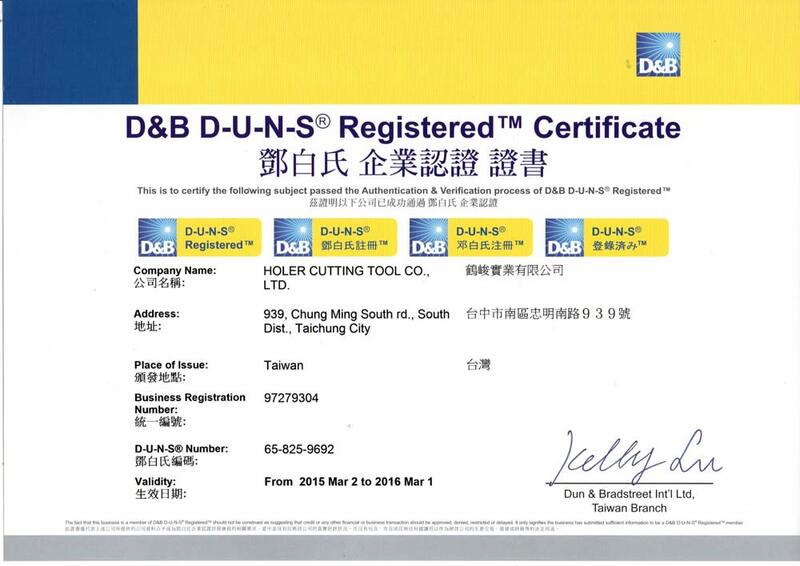 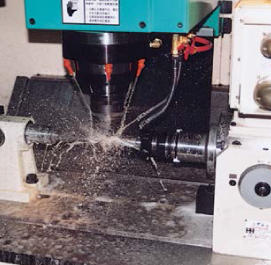 © Copyright HOLER CUTTING TOOL CO.,LTD © 2015 All rights reserved.